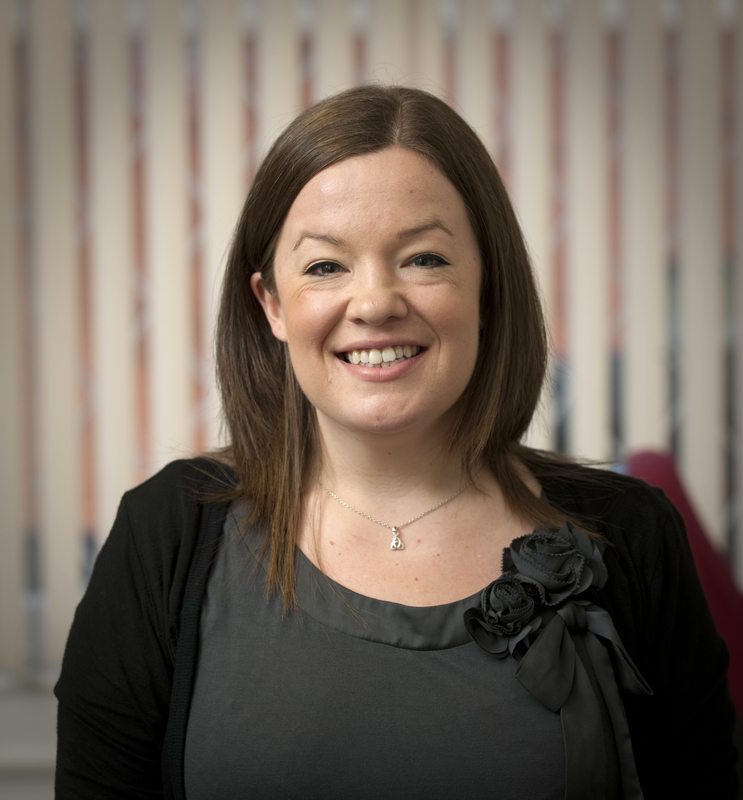 In this blog post one of our Careers Consultant, Jessica Henderson, explains the ins and outs of her job! In addition I have a particular interest in technology and social media and how we can use these to support our work (as careers professionals) as well as how job seekers can use these tools effectively. This means keeping myself up to date with developments, developing resources such as our LinkedIn Screencasts, or workshop sessions, co-managing our blog and providing training for staff and students on these topics. Interpersonal and communication skills are probably the most important. These are vital in any job, but particularly as a Careers Consultant, where you are often trying to help people figure out “what to do with their lives”. You need to be a great listener; really attuned to all the non-verbal communication signals, often reading between the lines and developing empathy but also willing to challenge people where appropriate. The ability to communicate well with all sorts of people, both individually and in large groups is also essential. The ability to juggle multiple commitments simultaneously, stay calm under pressure, resilience, enthusiasm, pro-activity and managing an (often manic) workload are also very important. I have a careers guidance qualification which is obviously invaluable, and I think all of my previous experiences help me in this job. I’ve worked in a whole range of jobs (from waitressing, to fruit picking to sales) since the age of fourteen, picking up all sorts of useful skills along the way. My first ‘proper’ job after university was as a Recruitment Consultant in the Legal sector (a job I got off the back of completing a graduate internship with them). I was very fortunate to have a great manager in this role who was a fantastic mentor and taught me a lot about the world of work. This also helped instil quite a commercial mind-set in me early on in my professional life, something which I think is increasingly important to have in the public sector. After that I worked at a college and then at a number of universities in career services of all different sizes which has made me resourceful and adaptable. I also took a bit of a career break a few years ago and worked as a Project Manager and Team Coach with the charity Raleigh International in Costa Rica and Nicaragua. This experience definitely helped me develop resilience, self-confidence and the ability to stay positive and enthusiastic even when absolutely knackered! Challenge yourself and approach life with an open mind. The things I most regularly see holding people back are self-doubt and pre-(or mis-)conceptions they hold. University, particularly one the size of Leeds, offers a supportive environment in which to become your own person and probably more opportunity than you’ll have at any other time in your life to try out a whole range of things, meet people from all sorts of backgrounds and from all over the world. Take advantage of these opportunities and get out of your comfort zone: You will learn a lot – not only about your own abilities, interests and skills, but also about the range of opportunities, types of jobs and so on which might be available to, or of interest to you.